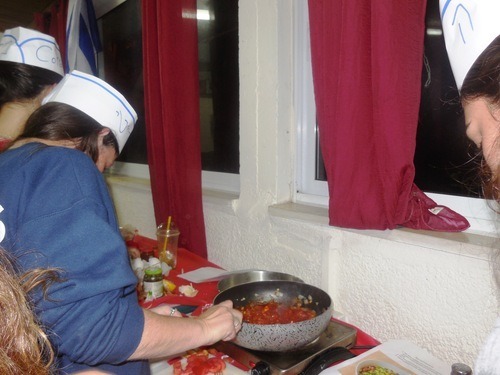 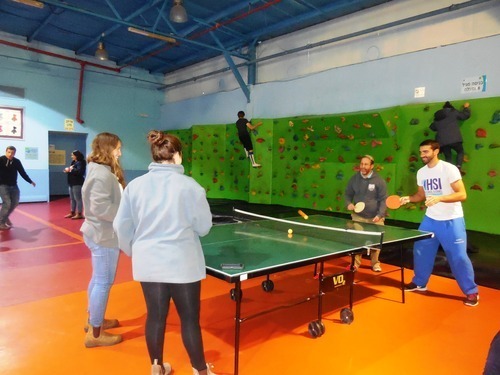 Last week, Fall Semester made dinner by enacting the Israeli version of the television show, Master Chef, went to the Goland, and visited the JNF protected indoor recreational area in Sderot. 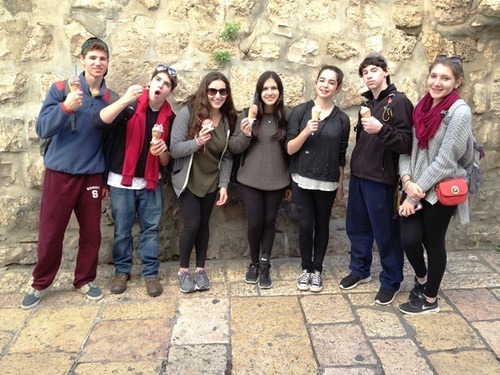 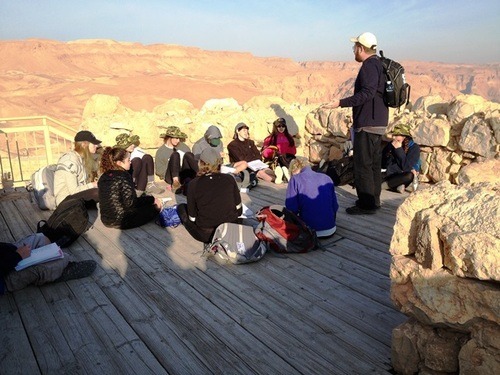 December Session visited Masada, Jerusalem and the caves at Bet Guvrin! 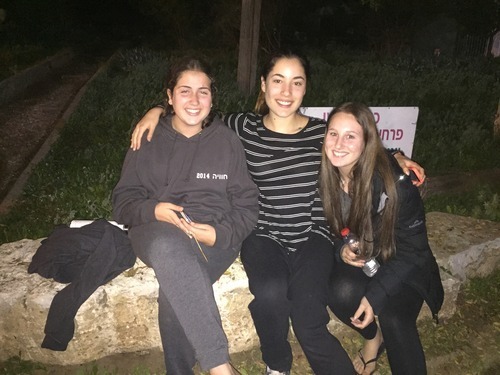 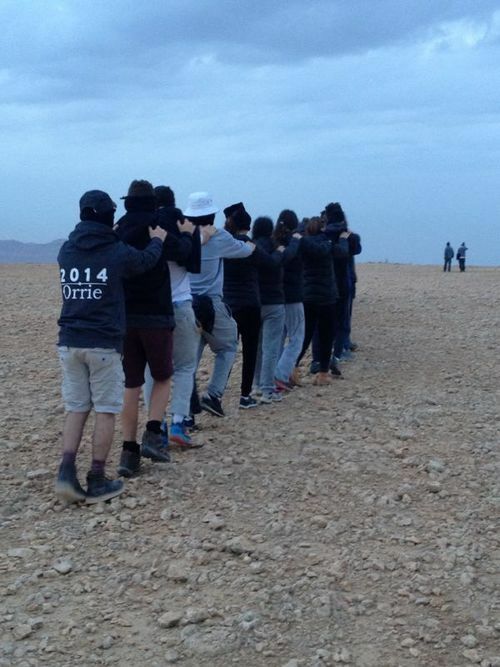 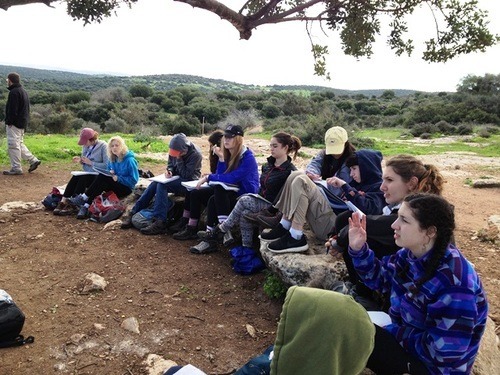 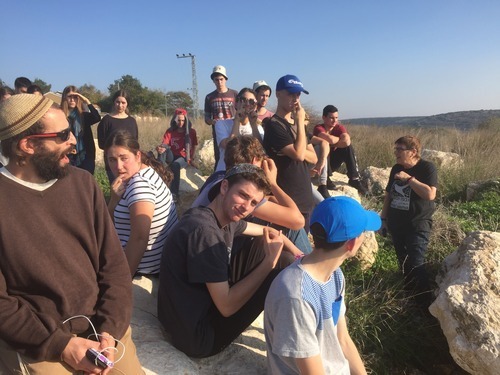 Bialik students volunteered at “Save a Child’s Heart” a non-profit organization that funds and provides heart operations for youth from underdeveloped countries and hiked the day away in the Negev. 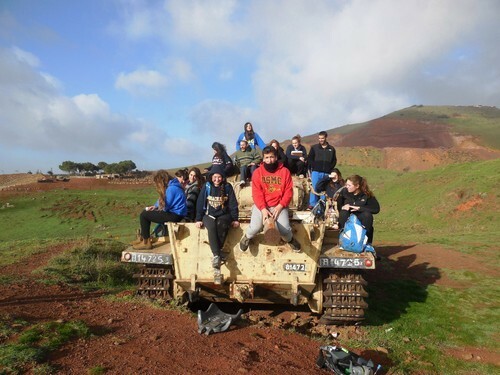 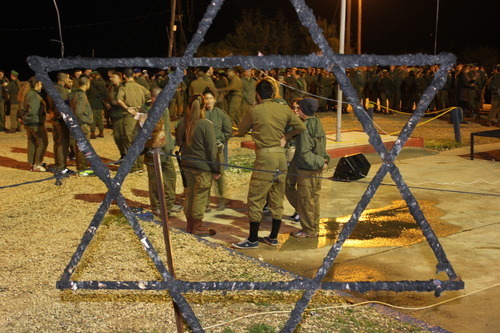 BJE spent the week at Gadna, a pre-military program in the south where you can experience army life. 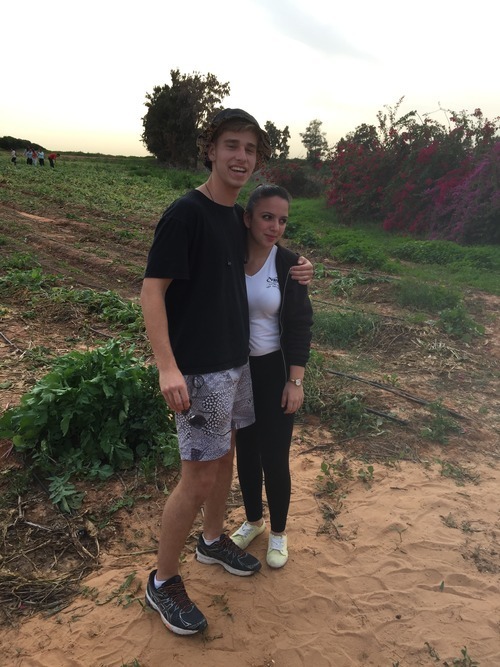 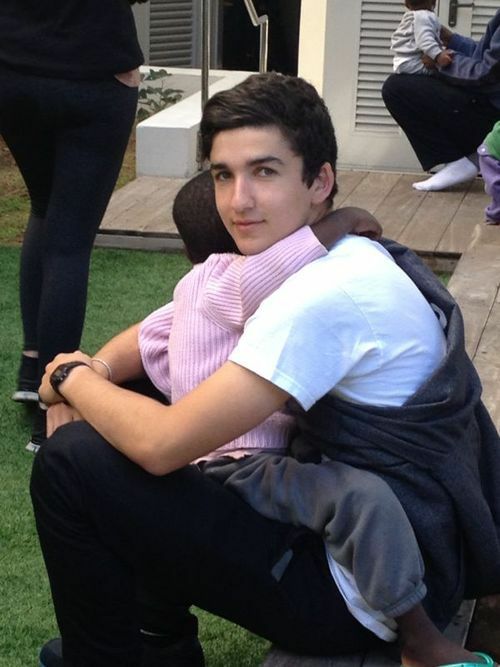 Emanuel went to Givat Haviva, volunteered picking vegetables with Leket Israel, and enjoyed a bonfire! 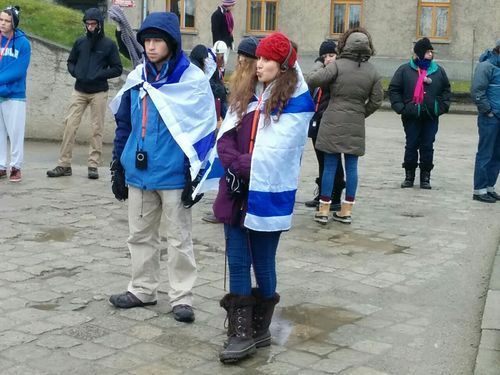 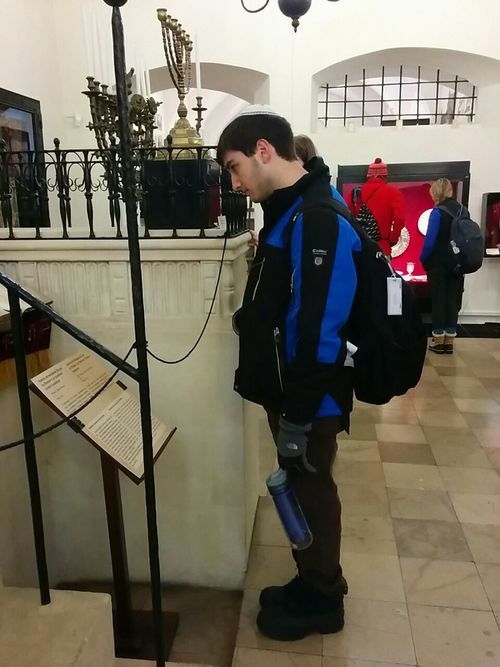 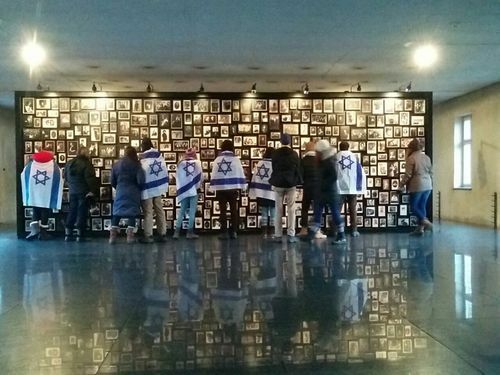 Weber spent the week in Poland visiting and studying various Holocaust sites and learning about Polish Jewry today.